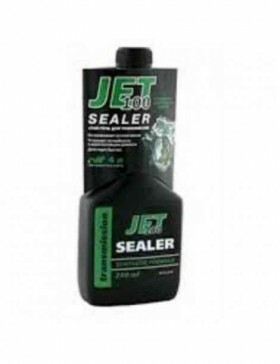 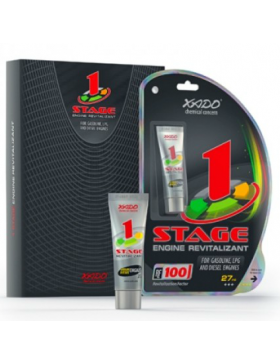 JET 100 SEALER (stop leak for transmission units) The product is designed to prevent oil leakag..
XADO 1 Stage Engine Revitalizant is a 1-step engine treatment that rebuilds m.. 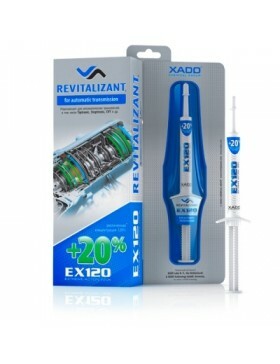 Extreme Action 120% (EX 120) Revitalizant rebuilds, repairs, and protects aut.. 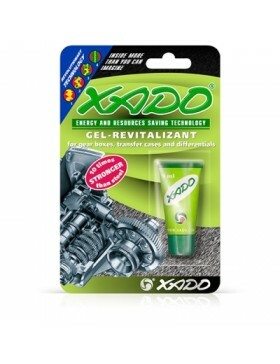 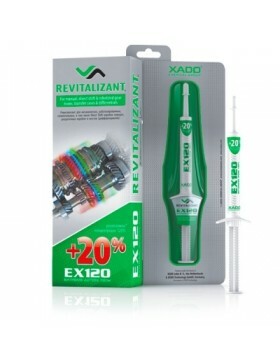 Extreme Action 120% (EX120) Revitalizant rebuilds, repairs and protects worn ..
Gel-Revitalizant for Gearboxes is designed for restoring repair of the gearbo..